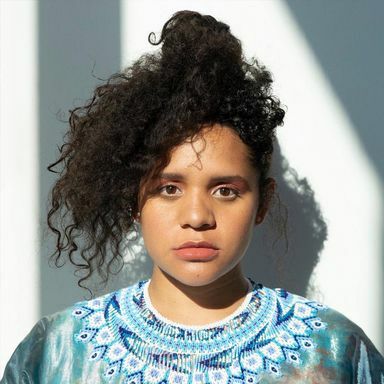 Vocalist Lido Pimienta jumps back and forth from electronic beats, analog synths and Afro-Colombian rhythms to out-of-this-world chanting. The release of her first album Color LP opened the gate for several collaborations with artists in Canada and around the world, making her one of the most prolific song-writer, lyricist and an improv virtuoso of her generation. Her most recent album La Papessa was self-released, and the winner of the 2017 Polaris Music Prize, building momentum on a busy year that has included collaborating and performing with A Tribe Called Red, touring with Austra, publishing a graphic novel, creating visual artworks and contributing to art talks and exhibitions.